The 2014 Transgrancanaria is just over a week away and for the first time the race will be part of the UTWT (Ultra Trail World Tour) and the newly formed Spanish Ultra Cup. Arguably the five races that make up the Transgrancanaria weekend (Transgrancanaria (125 kilometers), Advanced (82), Marathon (44), Starter (30) and Promo (17.4). Promo aims to gain the attention of new runners to participate in ultra trail races.) Will see some of the first big showdowns, certainly at an elite level, of 2014. The level of competition assembled for the main event, the 125km Transgrancanaria is extremely impressive. Starting in Agaete runners will endure some tough and technical terrain to arrive at the finish in Faro de Maspalomas. This race will provide us with a great insight into some of the early season form of some of the best in the world! So, who is racing? 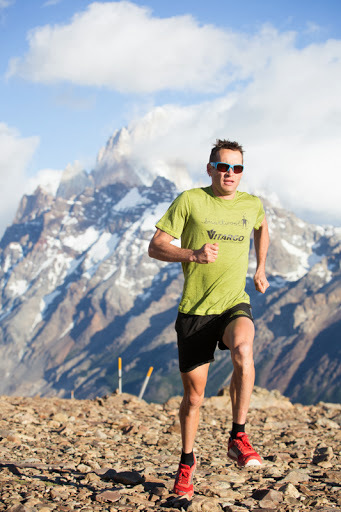 Sebastien Chaigneau (The North Face) returns to defend his 2013 crown and after also being victorious at Hardrock 100 in the same year he will most definitely have a target on his back as ‘one-to-watch’. Hardrock certainly took plenty of energy out of Seb, when he attempted TNFUTMB just weeks later he dropped early saying he had nothing left. I am sure he will be focused and ready to take the Transgrancanaria on with 100% commitment. 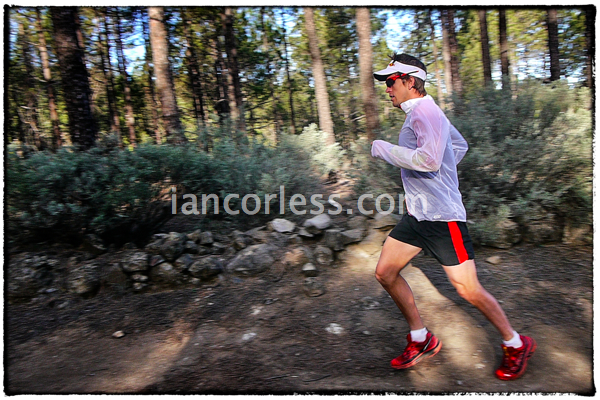 Julien Chorier (Hoka One One) gave a master class of distance running at the Andorra Ultra Trail, Ronda dels Cims in 2013. Not only did he break the course record but each and every step of the way he looked calm, collected and in control. Following this up, Julien raced at TNFUTMB and I have to say based on his Ronda performance I tipped him as a hot favourite. However in the race he was fighting the sleep demons, despite this he still paced highly. He is meticulous in preparation and leaves nothing to chance. 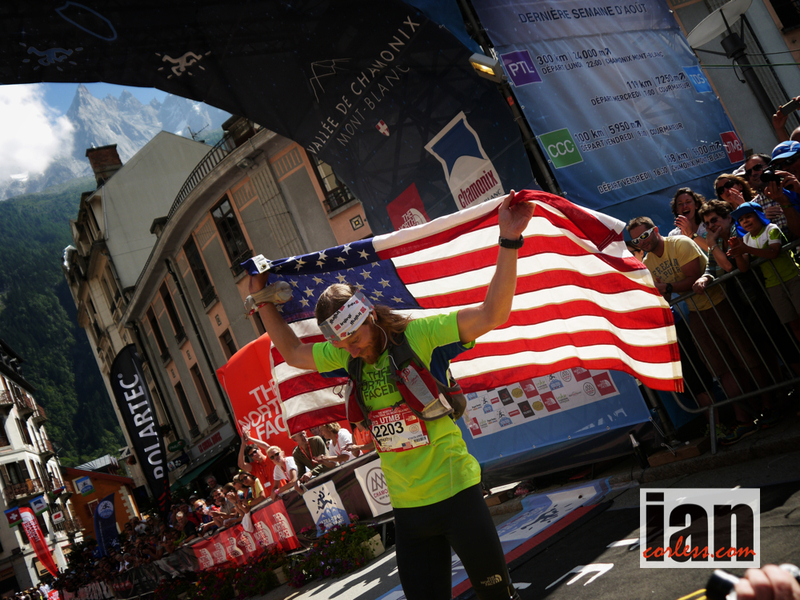 A previous winner of Hardrock 100, Julien will also return in 2014 what is already looking like a highlight’ race of 2014. A recent move from Salomon to Hoka One One is very interesting and I am really keen to see how Julien’s form is this early in the year. 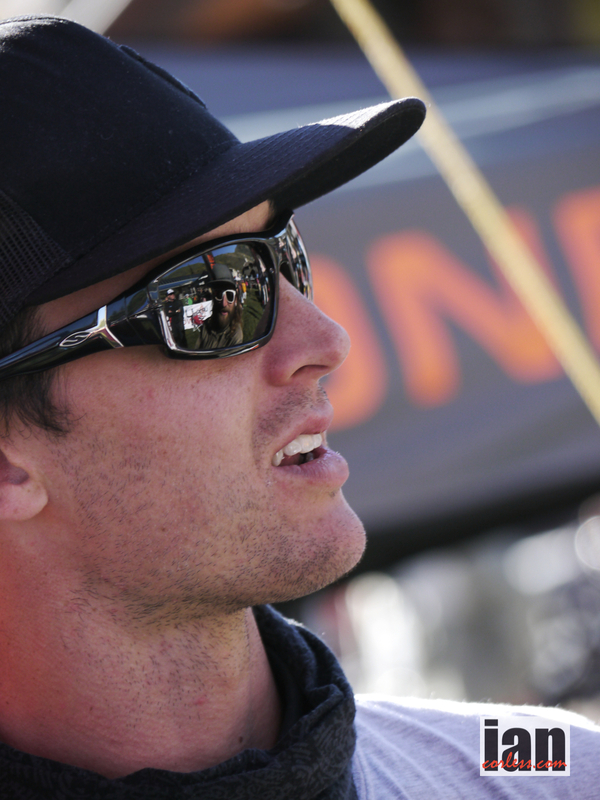 Jason Schlarb (Altra) took out the win at Run Rabbit Run in 2013 and in addition to a win at Pocatello 50 had top-3 places at Speedgoat 50, San Juan Solstice 50 and Leona Divide. The Transgrancanaria course is somewhat different to the above but Jason has great speed and endurance that will hopefully work well on this testing 125km course. Miguel Heras (Salomon) heads up the ‘local’ talent and like many of the above names has struggled with injury in recent years. 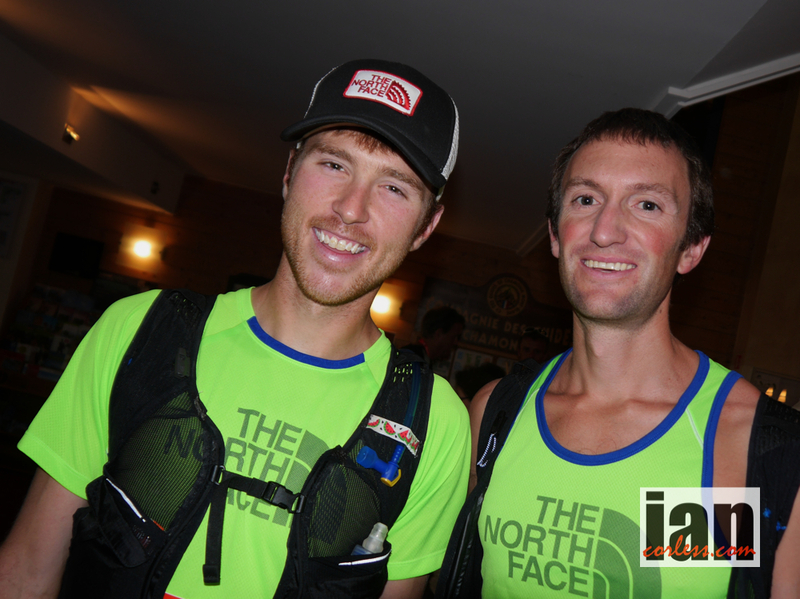 Miguel’s 2nd place at TNFUTMB was a great moment for the fans but more importantly, Miguel. He needed that result. He followed this with 3rd place behind Luis Alberto Hernando at Cavalls del Vent. Looking back at ‘13’ one could say Miguel didn’t race many times, however, he did have 6-victories, a 2nd place and a 3rd. not bad eh! If Miguel is in top form, he is a potential winner of the 125km race; no doubt! Arnaud Julia – 2nd at Transgrancanaria in 2009 & 2010 but more importantly the winner of the 2013 TDS. Jorge Maravilla – recent win at Bandera 100k in 8:02:27 shows current great form. 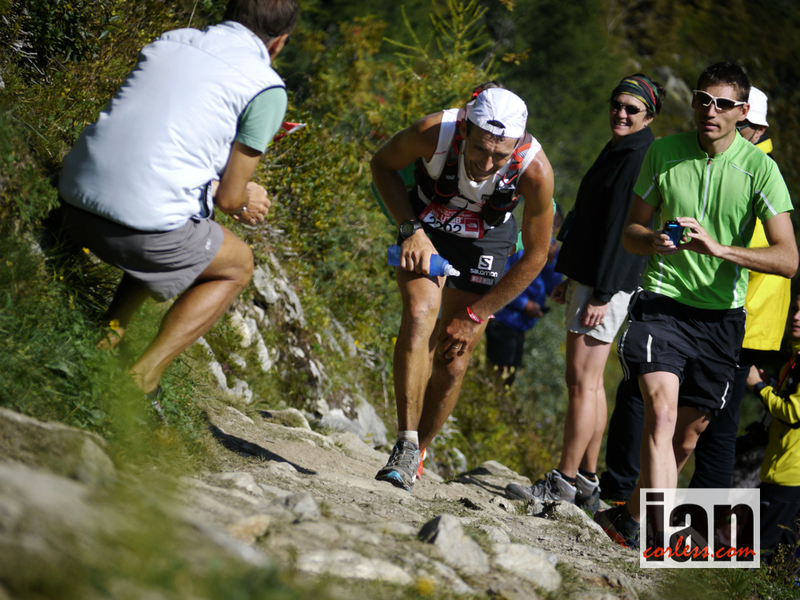 Antoine Guillon – 8th at TNFUTMB in 2011 and 2nd at TDS in 2013. 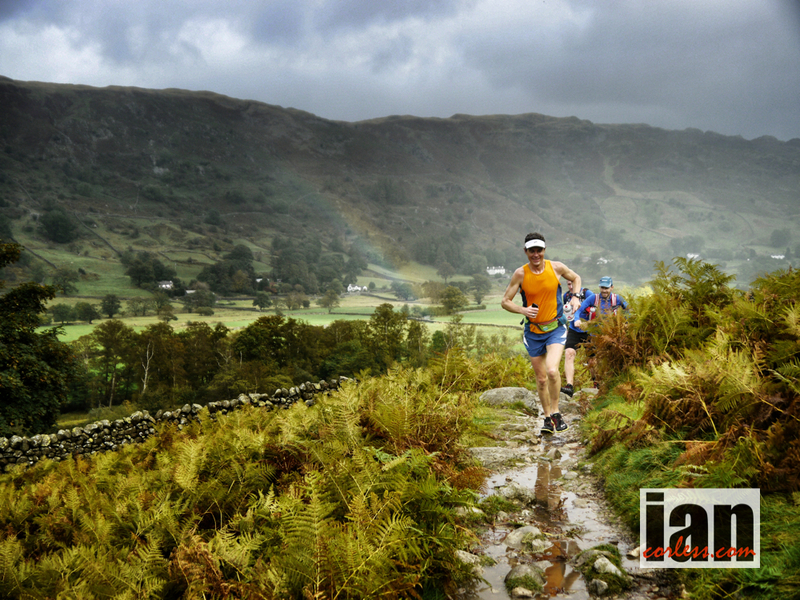 Casey Morgan – top Brit mountain/ fell runner. Christophe Le Saux – 16th at Transgrancanaria in 2013 and recent top placing at HK100. 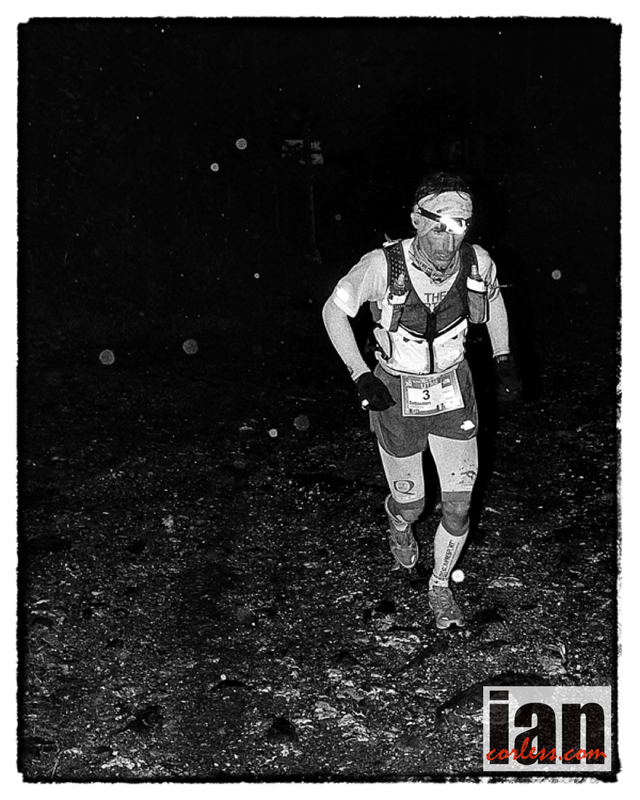 Cyril Cointre – 8th at Transgrancanaria in 2013, 9th at UTMF 2013 and 11th recently at HK100. 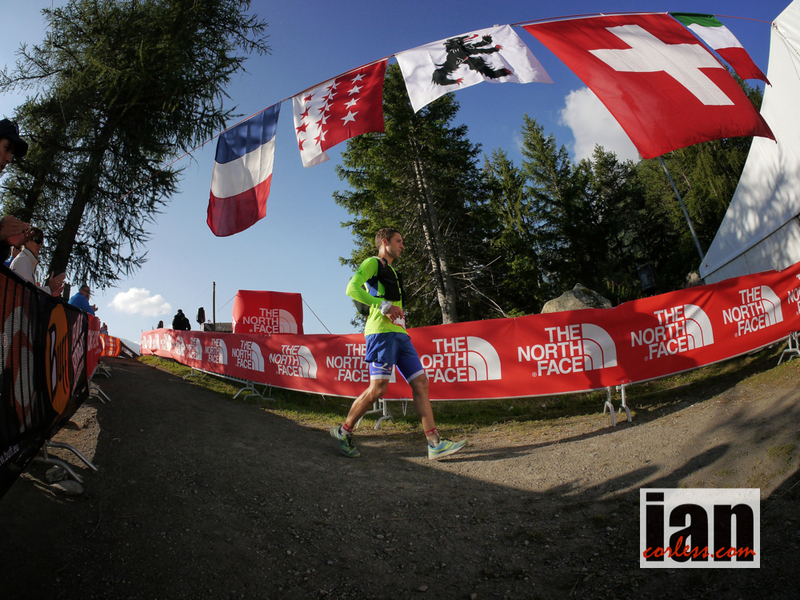 Fulvio Dapit – 4th at Ice Trail Tarentaise in 2013. 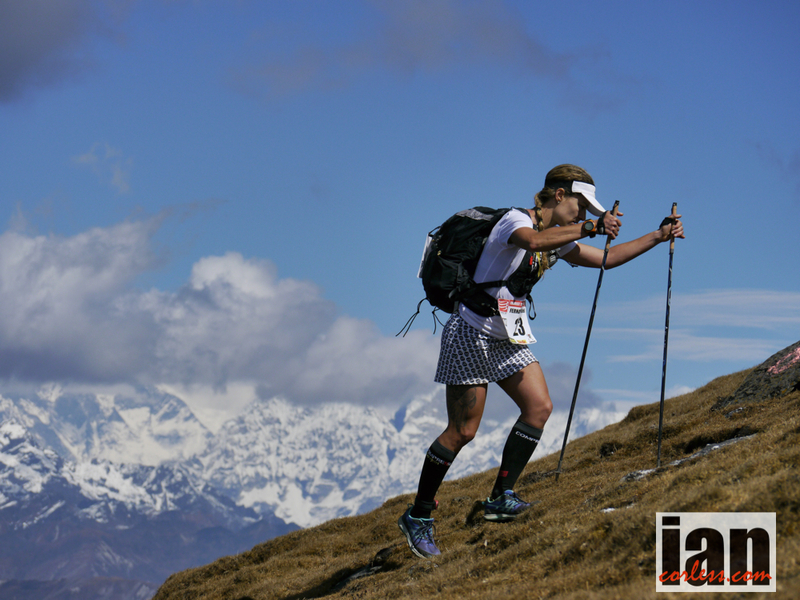 Pascal Blanc – 3rd at Diagonale des Fous 2013 and 13th at HK100 in 2014. 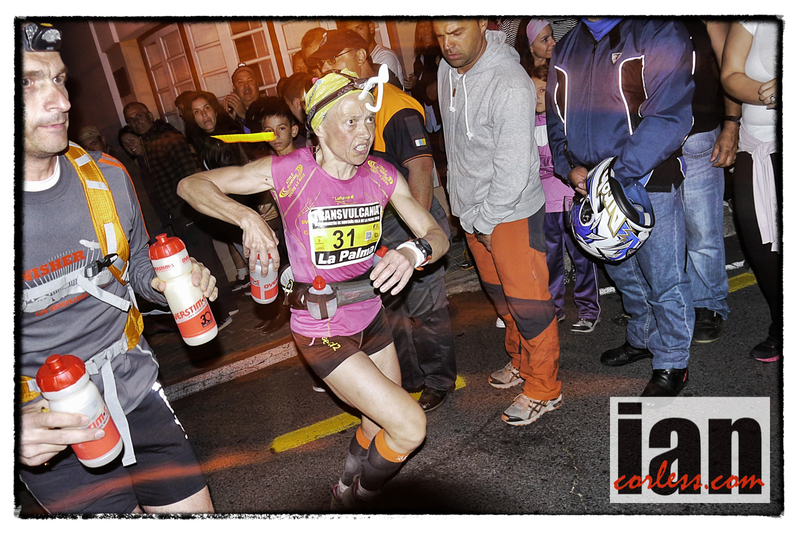 Nathalie Mauclair (Endurance 72) burst onto the ultra running scene at Transvulcania La Palma in 2013 with 4th place and never stopped. She became IAU World Trail Champion, won TDS and then crowned out an incredible year with victory at Diagonale des Fous. Nathalie’s combination of speed and endurance is a lethal combination and every lady at Transgrancanaria should most definitely place a target on this ladies back. 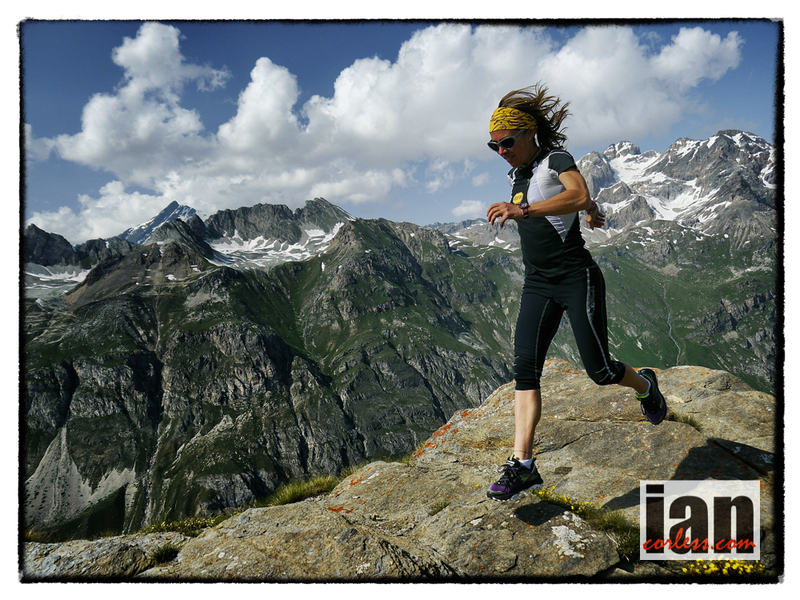 Nuria Picas (Buff) has performed at the highest level in Skyrunning for years, her 2012 was a master class in mountain running. 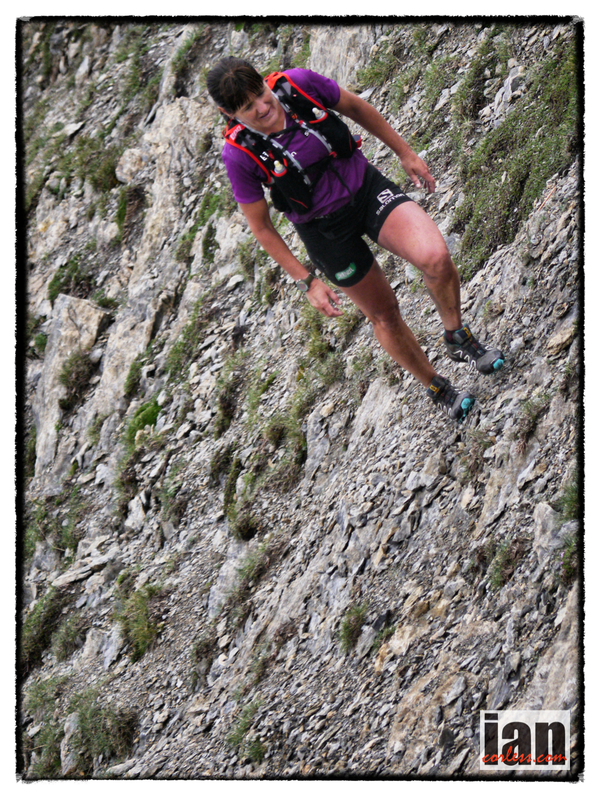 A change of tack in 2013 saw Nuria prepare meticulously for TNFUTMB (her first 100-miler) and this paid off with 2nd overall behind a storming Rory Bosio. Following TNFUTMB with repeat victories at Cavalls del Vent and Courses des Templiers showed that despite running long, Nuria did not loose speed. Meticulous in training and racing, Nuria will have her ‘A’ game in Gran Canaria and will need utmost respect from the female competition. 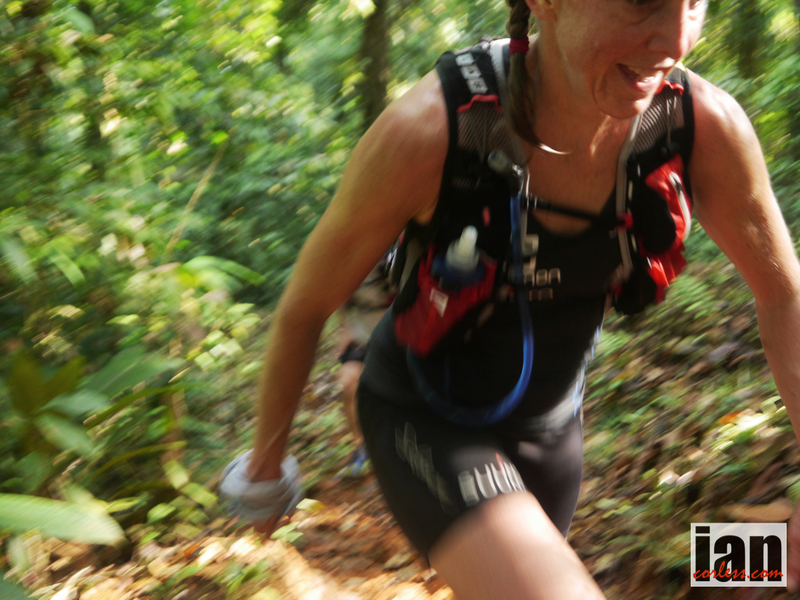 Nerea Martinez (Salomon) recently raced at HK100 and placed 5th overall; shows she has early season form. Like Francesca Canepa, Nerea loves long and tough races. One glimpse at her 2013 result sheet confirms this, her 2nd at Tor des Geants was a standout performance, however, in addition to this Nerea had 4-victories. One of which was the outright win at the 2013 Transgrancanaria. Amongst this level of competition I don’t see Nerea regaining the top slot but she will be pushing and looking for one of the ladies above to falter. Uxue Fraile (Adidas Trail Running) has had a great couple of years placing 5th at Transvulcania La Palma in 2012 and then returning in 2013 to place 3rd. In addition, Uxue placed 5th at the 2012 Cavalls del Vent and then returned in 2013 to place 2nd overall behind Nuria Picas. Maybe not an out and out favourite for Transgrancanaria but on her day, she has the potential to pull something special out of the bag and place top-3. 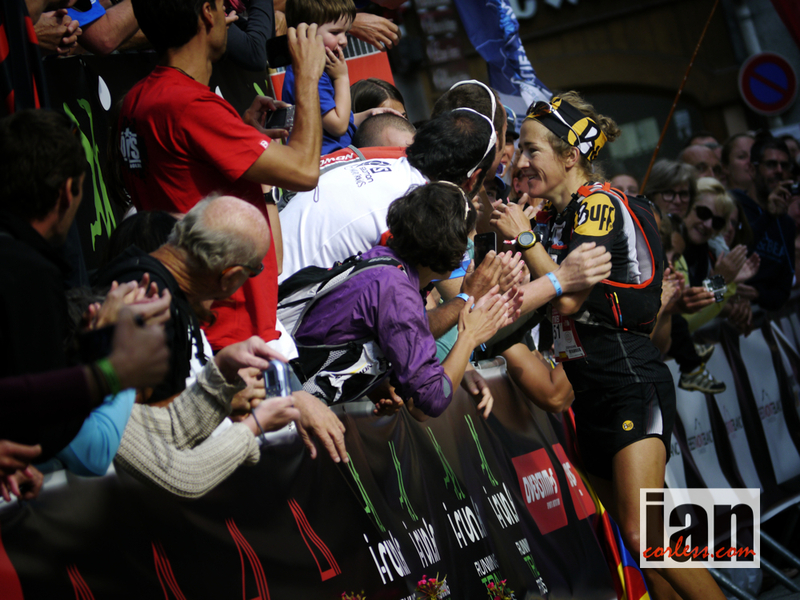 Karine Sanson – 6th at Transvulcania La Palma 2013 and 8th at Ice Trail Tarentaise. As you can see, the 125km Transgrancanaria is without doubt going to be a very exciting race. However, a race within a race will be contested with points up for grabs for the Spanish Ultra Cup. Pre race interviews, images and writing will be uploaded to this website (www.iancorless.com) in advance of, during and post the race. An addition, we must also remember the other races that will take place over the weekend. Last year the 82km Advanced race had a great battle with Ryan Sandes and Philipp Reiter. Philipp returns this year looking to move up one step! He will have some great competition from Zaid Ait Malek. This entry was posted in Uncategorized and tagged Antoine Guillon, arnaud julia, Brooks, casey morgan, Christophe Le Saux, cyril cointre, Dylan Bowman, fernand maciel, Francesca Canepa, Fulvio Dapit, Gran Canaria, grancanaria, Hoka One One, hokaoneone, IanCorless, Jason Schlarb, Jez Bragg, Jorge Maravilla, Julia Bottger, Julien Chorier, Karine Sanson, Miguel Heras, Mike Wolfe, Nathalie Mauclair, Nerea Martinez, Nuria Picas, pascal blanc, Pearl Izumi, Philipp Reiter, Ryan Sandes, Scott Jurek, Seb Chaigneau, Sebastien Chaigneau, spanishultracup, SUC, talkultra, Timothy Olson, TNF, transgrancan, transgrancanaria race preview 2014, ultratrailworldtour, UTWT, Uxue Fraile, Zaid Ait Malek by talkultra. Bookmark the permalink.